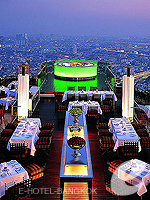 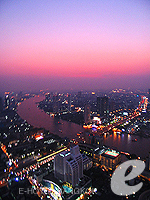 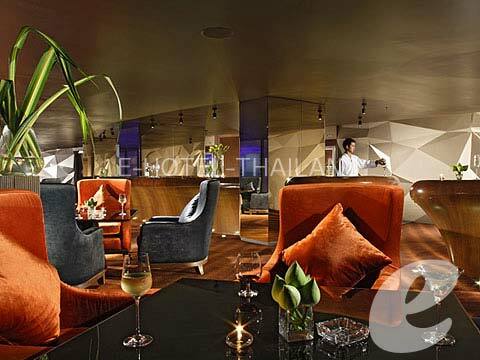 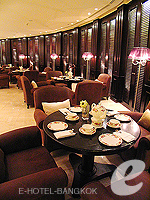 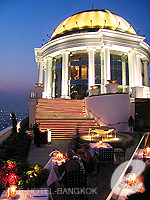 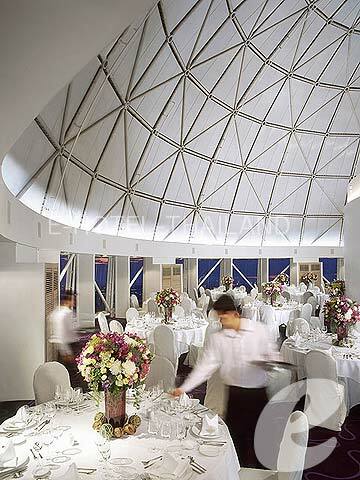 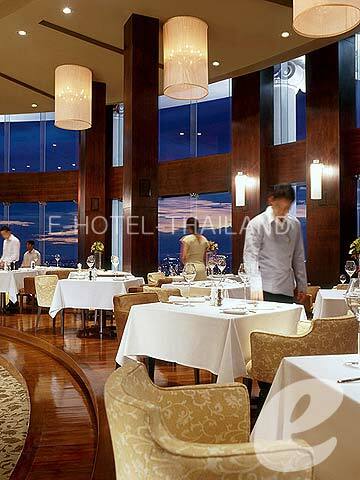 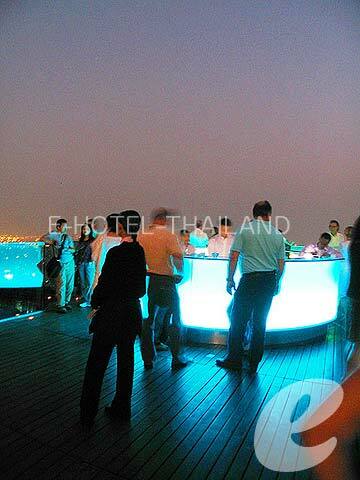 Lebua at State Tower offers spacious and luxury accommodation, and an open-air rooftop restaurant with panoramic views. 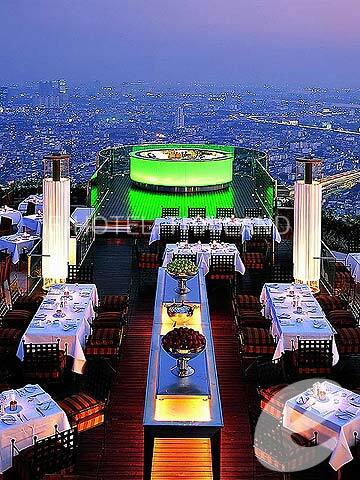 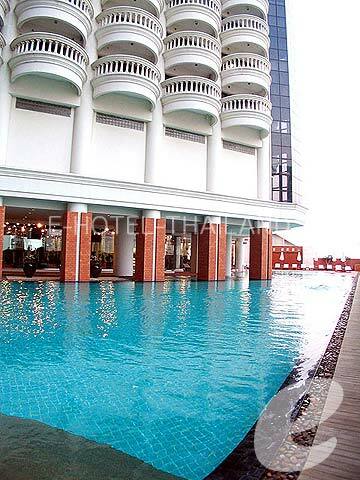 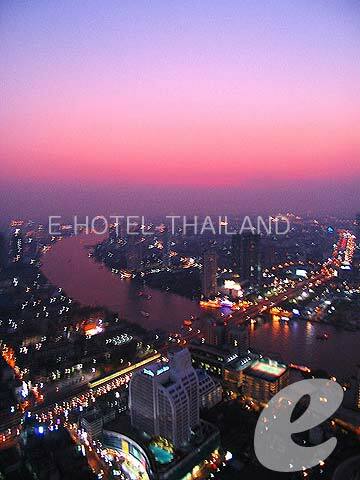 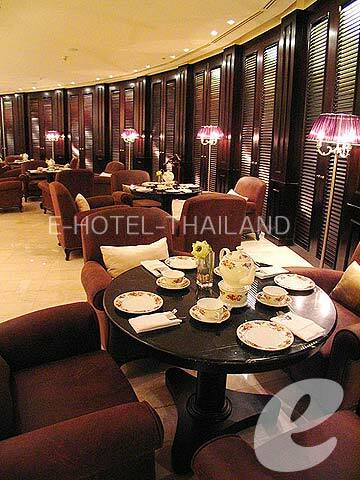 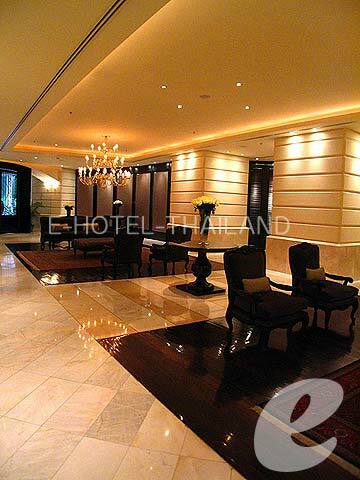 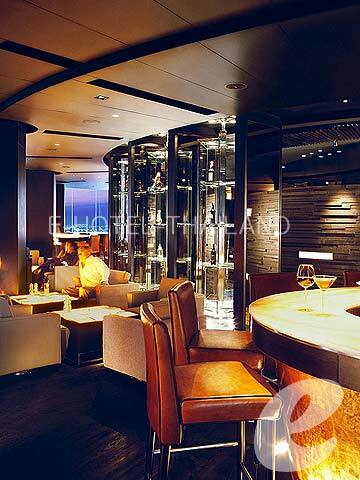 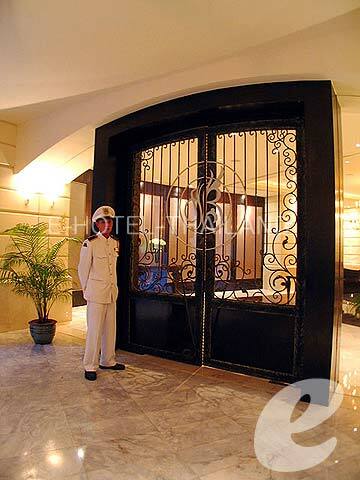 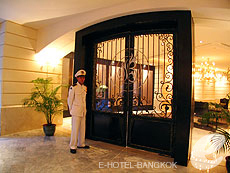 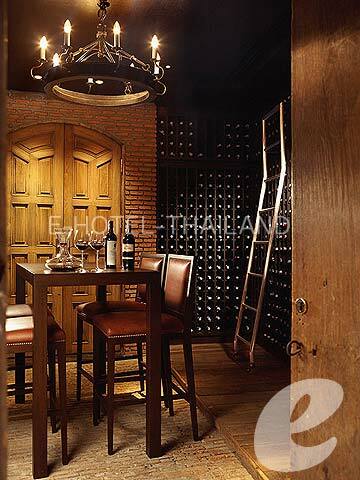 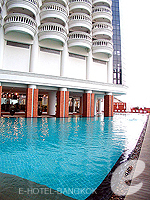 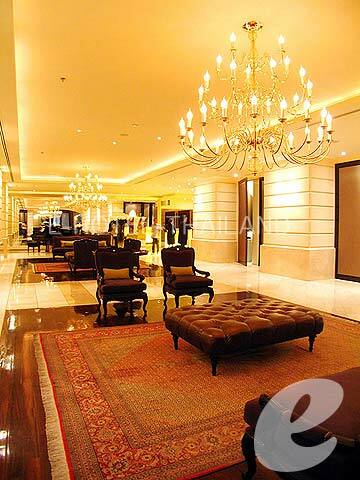 Located at the end of Silom road near Chao Phraya River, Lebua at State Tower is a 67-story luxury hotel. 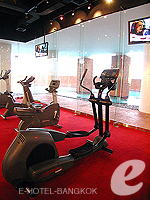 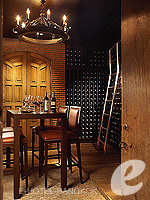 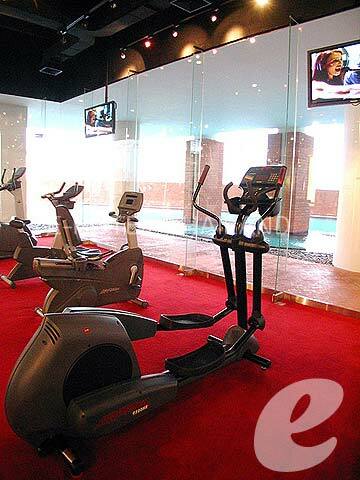 Originally designed as condominium units, the guest rooms are very spacious, and all of them are suite type. 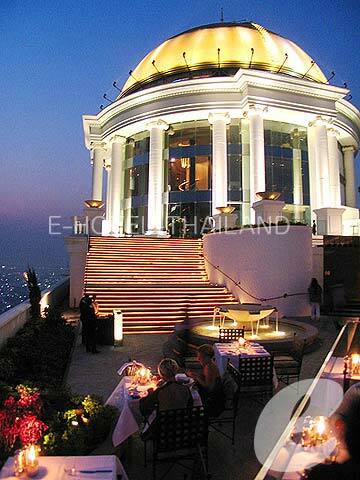 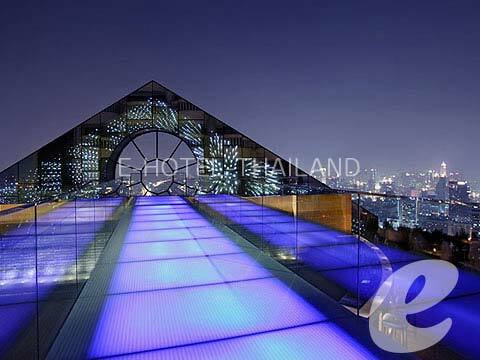 “The Dome” at the hotel offers the finest restaurants and bars; include “Sirocco”, the world’s highest open air restaurant with breathtaking views of Bangkok. 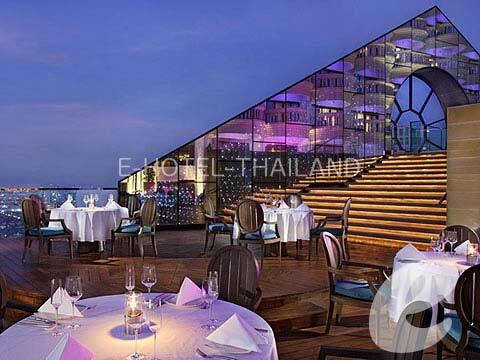 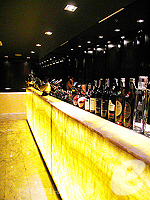 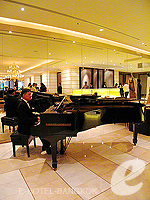 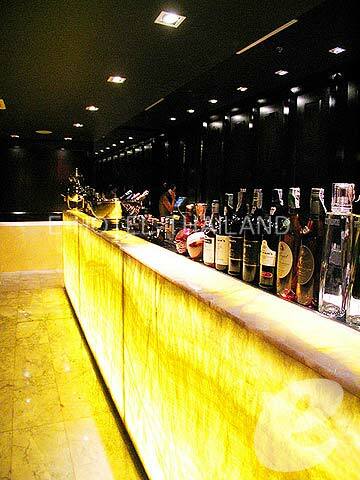 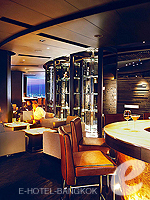 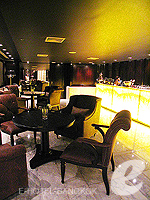 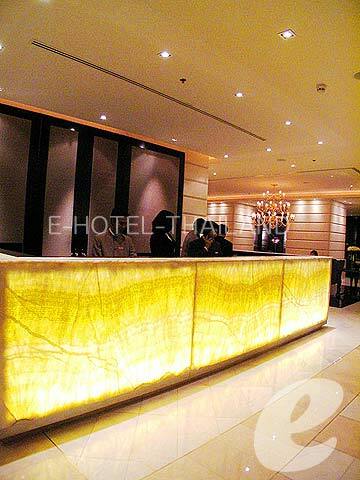 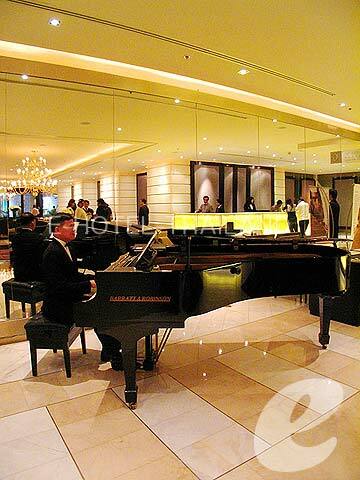 Restaurant : Sirocco (Mediterranean), Breeze (Asian), Mezzaluna (Italian), Distil (Bar), The Sky Bar (Roof Top Bar), etc. 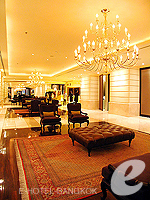 * A child under 12 sharing a room with adults may use complimentary extra bed included breakfast.